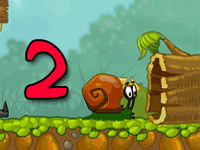 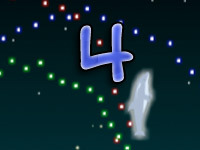 Play Snail bob 3 for free! 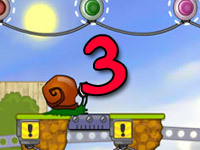 Use the mouse key to drag levers up or down. 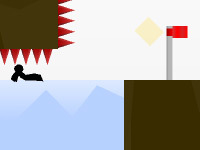 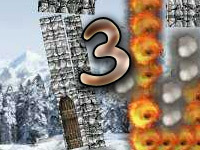 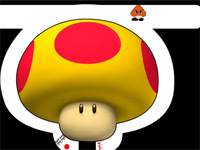 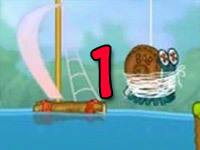 Press and hold buttons on the screen to cause a chain reaction or domino effect with game items and lead Bob to safety. 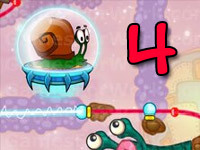 You may also use the number 1 and 2 keys to speed up Bob. 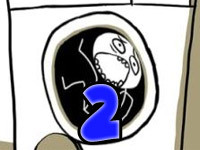 The command X1 makes him go a little bit faster and X2 will make him go a lot faster. 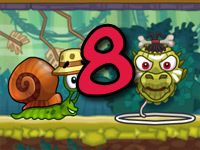 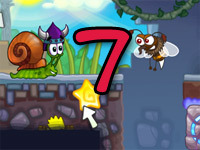 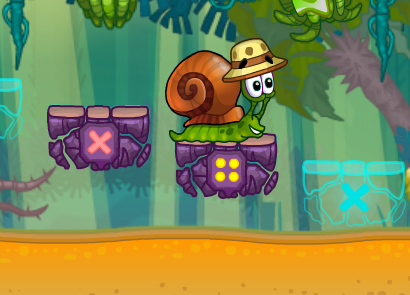 Try anything you can to make Snail Bob go faster!